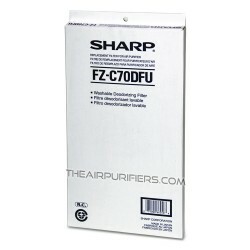 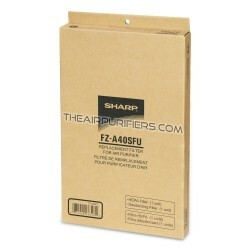 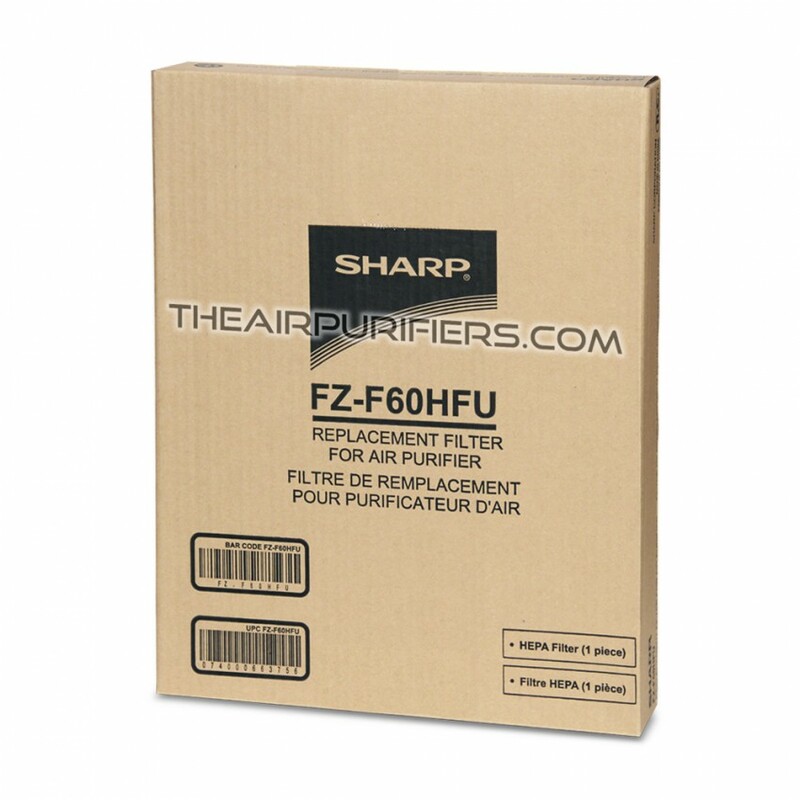 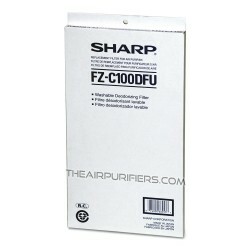 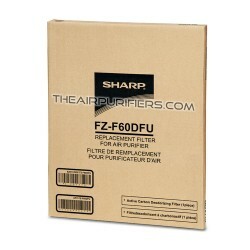 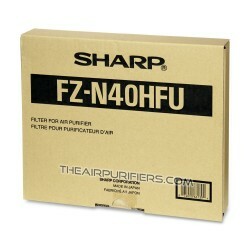 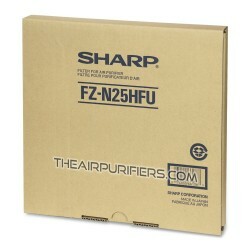 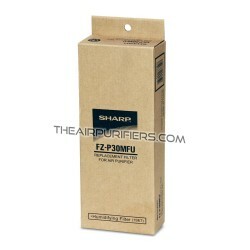 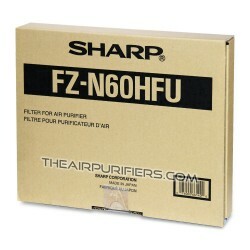 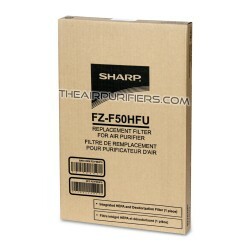 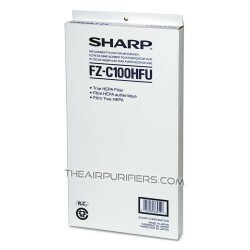 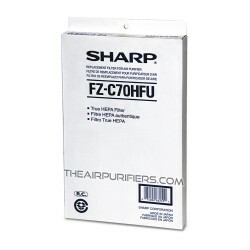 Sharp FZF60HFU (FZ-F60HFU) HEPA filter is Original OEM Sharp Filter. 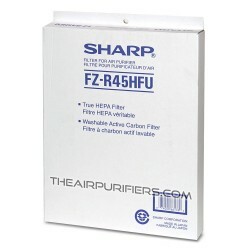 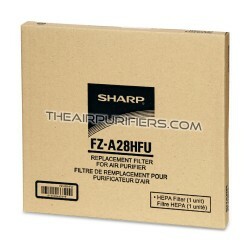 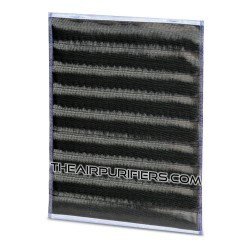 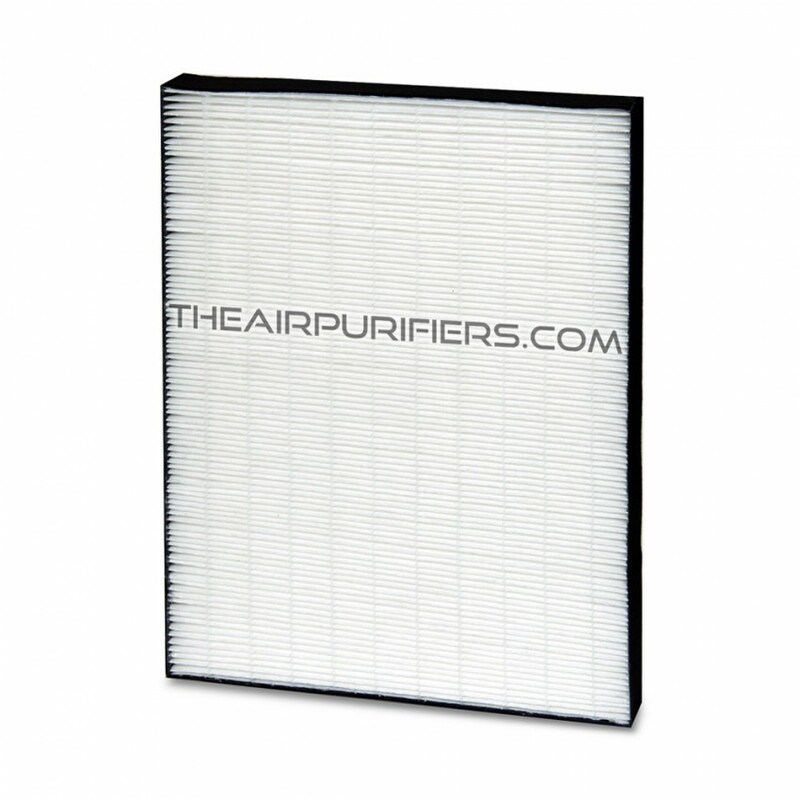 Sharp FZF60HFU HEPA filter contains 99.97% efficiency True HEPA filter. 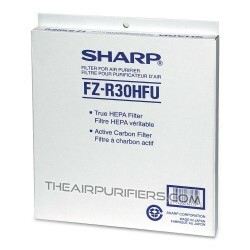 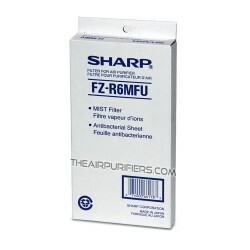 Sharp FZF60HFU filter's lifetime: 2-3 years. 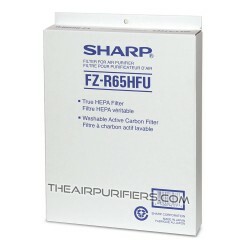 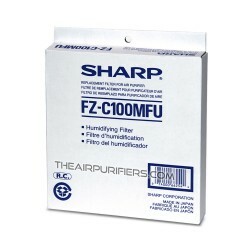 Sharp FZ-F60HFU HEPA filter needs replacement when the Filter Change monitor light comes on.